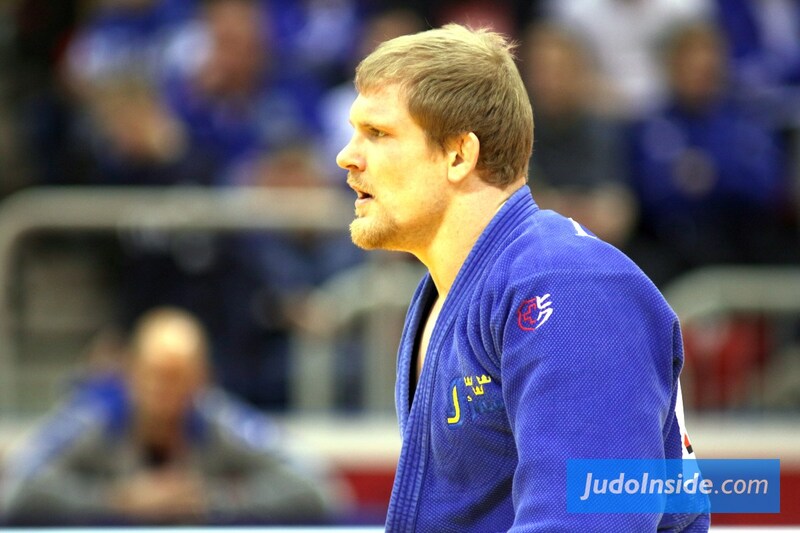 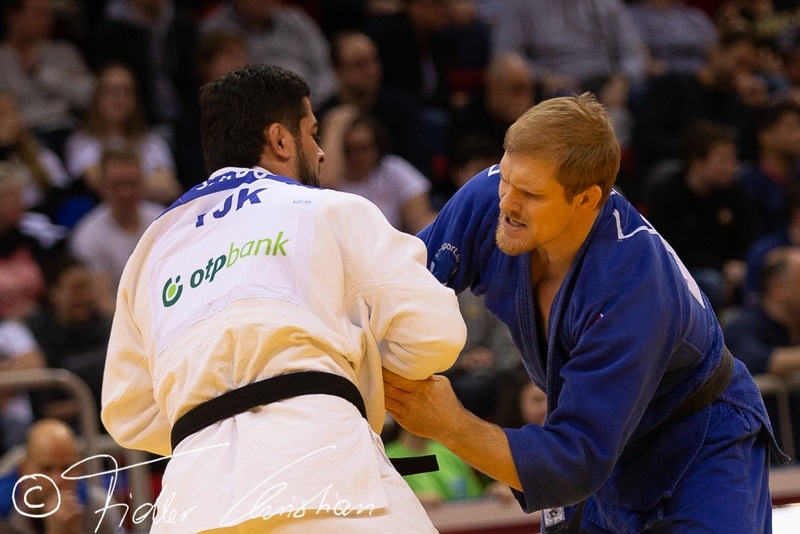 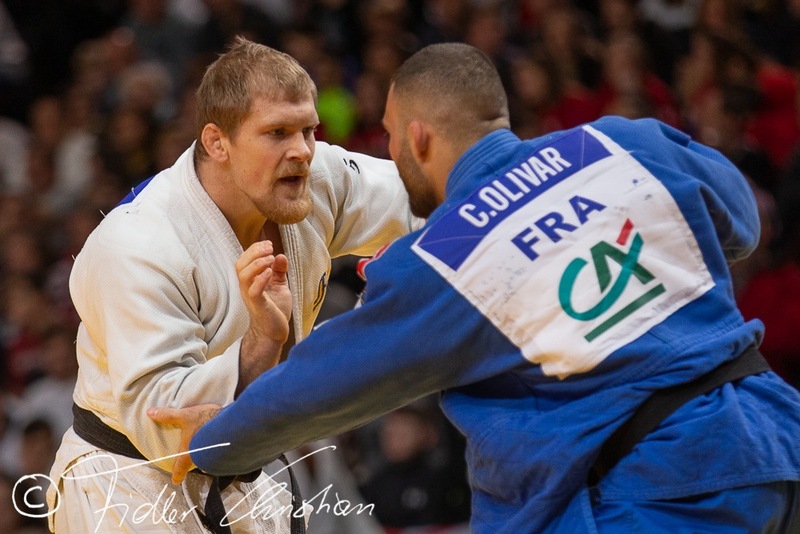 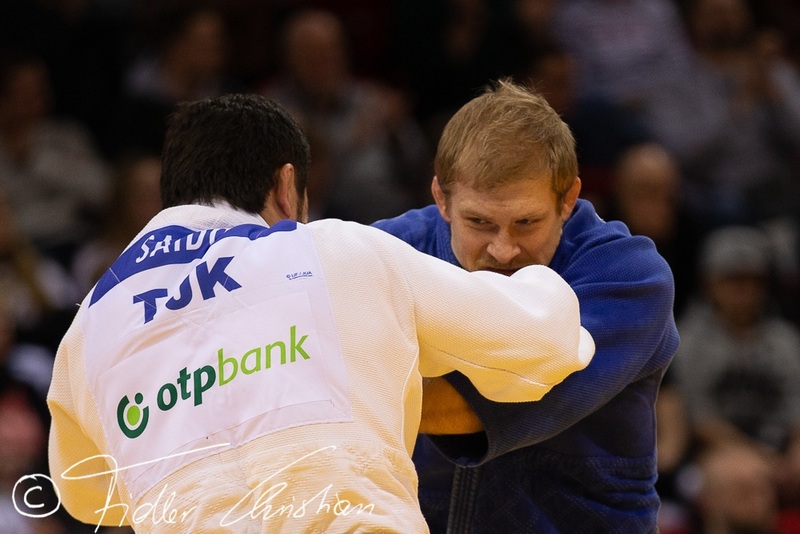 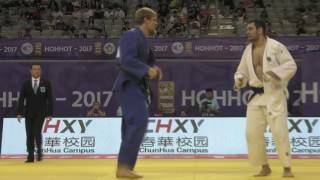 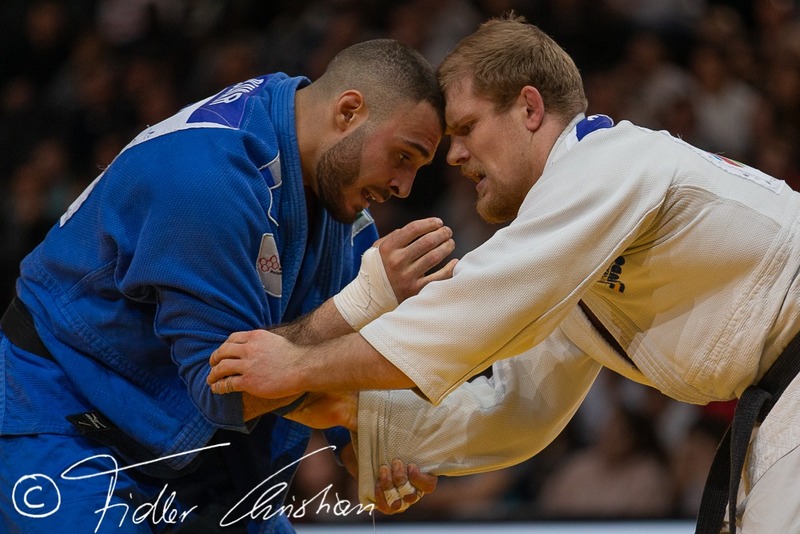 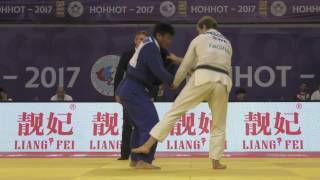 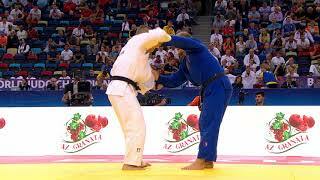 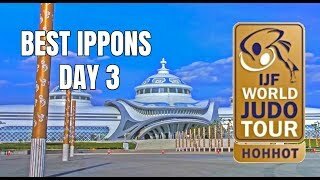 Swedish Joakim Dvärby started to win bronze medals at IJF level in 2014 in Qingdao. 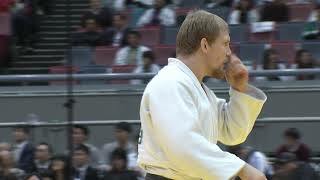 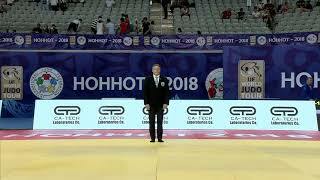 He won bronze in 2015 in Zagreb, Baku and Ulaanbaatar U90kg. 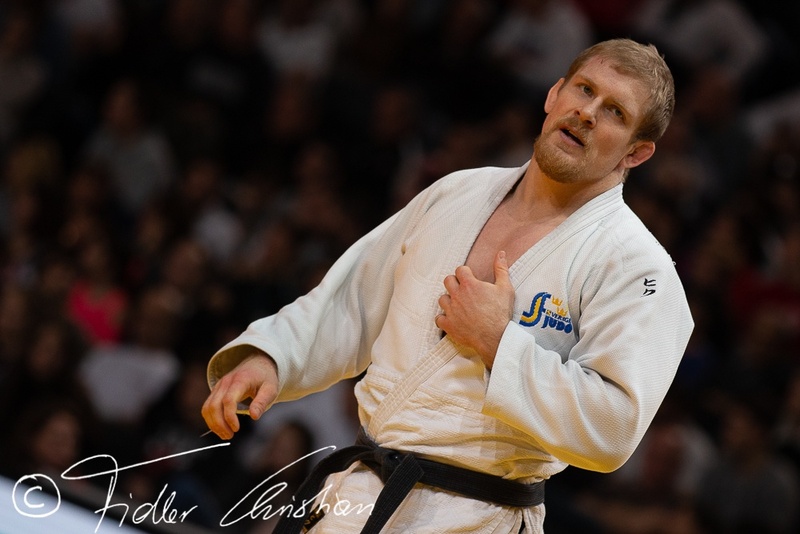 He was Swedish champion in 2011 and won various medals. 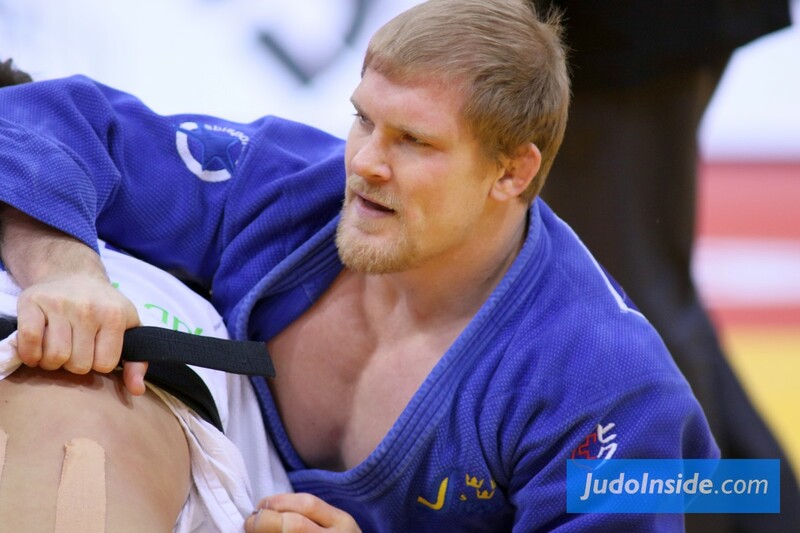 Dvarby won European U23 bronze in 2011. 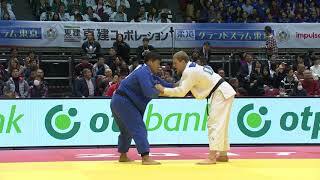 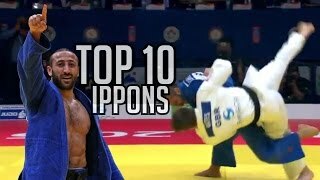 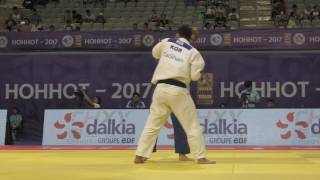 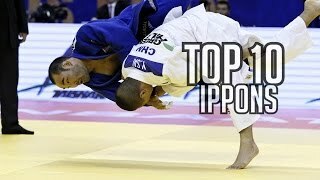 He took a bronze medal at the Grand Prix in Zagreb U100kg and bronze at the Grand Slam in Abu Dhabi in 2016. 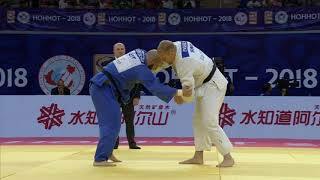 He won a bronze medal at the Grand Prix in Hohhot in 2017. 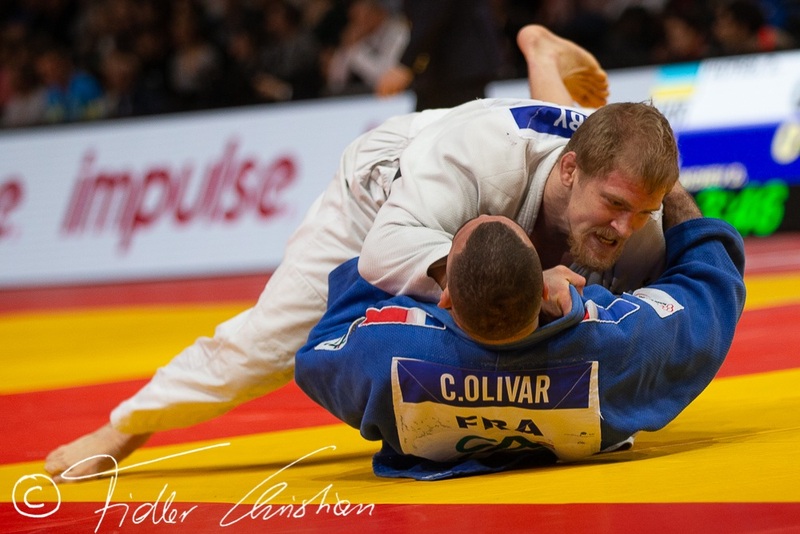 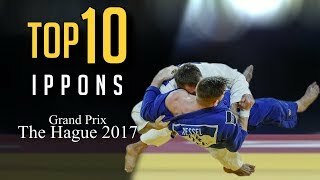 Dvarby captured silver at the Grand Prix The Hague in 2017.